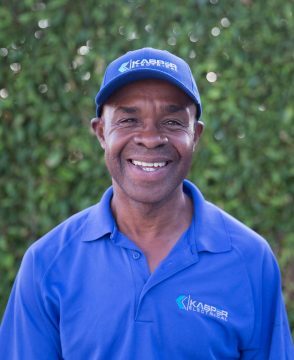 With over 30 years of experience, John joined Kasper Electric 8 years ago. One of his favorite aspects of his jobs is being able to meet and interact with new people. The smile he gets from customers, is his motivation to work hard and provide excellence in all he does. 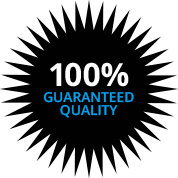 John’s attitude and demeanor coupled with his years of electrical experience allows customers to feel comfortable and confident in the service they are being provided. In his off time, he likes to fish and take trips with his son.